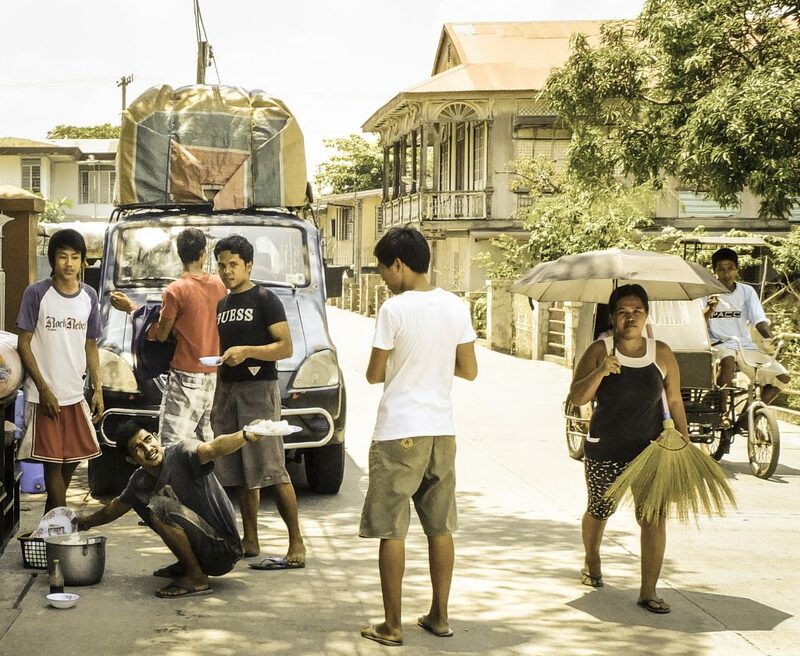 Tourism in the Philippines is most often associated with anything that has to do with the beach. Sand, waves, palm trees, and scuba diving are the usual images portrayed in tourism campaigns. 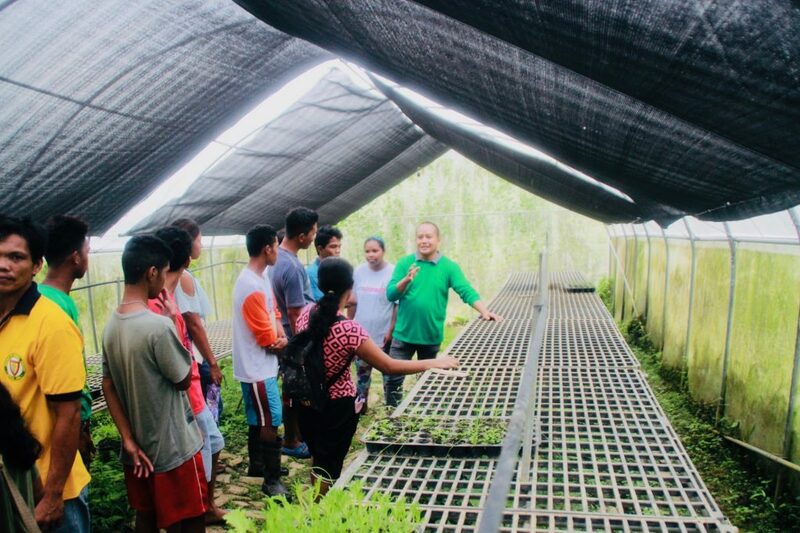 It is undeniable that our country has some of the best shores in the entire world, but one of the backbones of the Philippine economy is its agriculture. 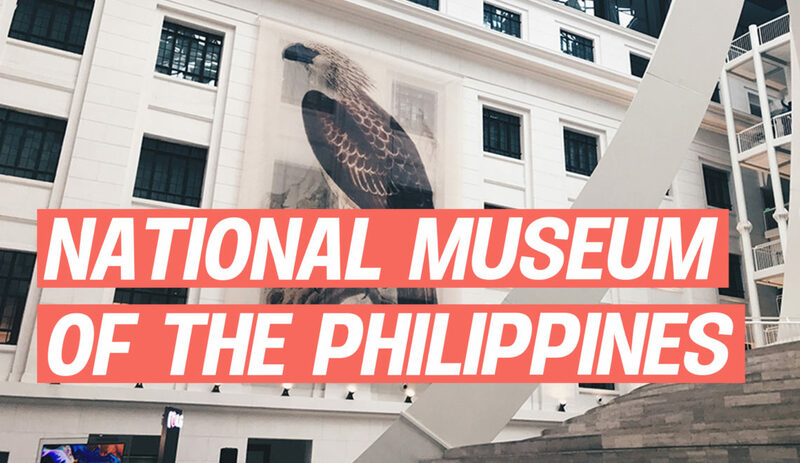 It gives a glimpse into the country’s history as a once prosperous trading hub, bearing produce coveted by western societies during the Age of Exploration. In fact, one of our most famous landmarks, the Banaue Rice Terraces, is a reminder of the significance of agriculture to the foundations of our history. A lot of the produce we find in supermarkets here in the Philippines are usually imported from neighboring countries. If you are traveling and would like to buy local commodities, try visiting a farm. Many sites that have committed to open their farm to visitors sell their home-grown crops. Apart from supporting the farmers, you also get to see how some foods are grown. 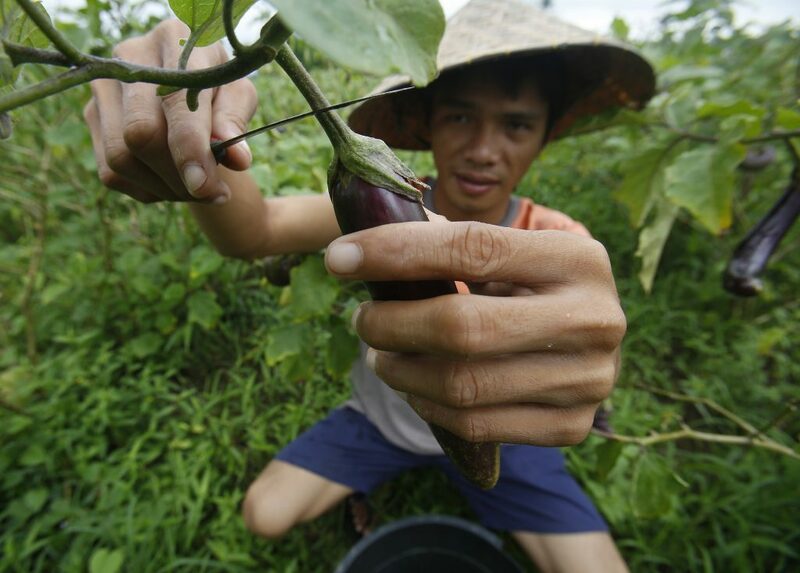 There are many farmers in the Philippines who venture into making niche goods. Agriculturists are now producing cheese, chocolate and soaps, among others, and selling it on site. 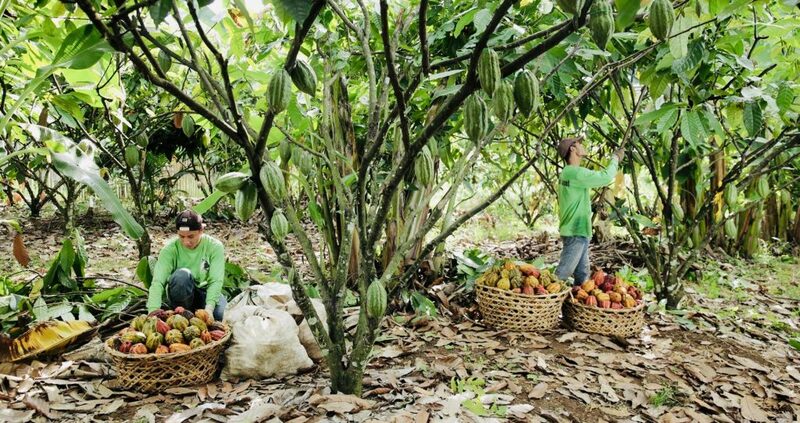 Malagos Farms for example, sells chocolate made from home-grown cacao trees. Coffee for Peace, also in Davao, produces high quality beans for the perfect cup of joe, all in the name of conflict resolution. This is perfect if you’re a foodie who enjoy artisanal products. Remote areas set up for crop production can generate more income by transforming their farms into tourist-friendly destinations. This creates demands that can be fulfilled by members of the local community, providing livelihoods not limited to farming. Don’t hesitate to patronize locals selling souvenirs, providing transportation and food. Agritourism can also provide a platform for sharing information. You can learn something new if you’re interested in growing your own products at home. Some farms offer classes that visitors can take part in, and hopefully apply in their personal endeavors. The goal is to pass on wisdom and keep the initiative of agricultural tourism going. The Philippines is known for having ideal geographical conditions to grow crops. And while it is good for our economy, it’s also important that we use this benefit in creative ways to explore our capabilities as a nation. 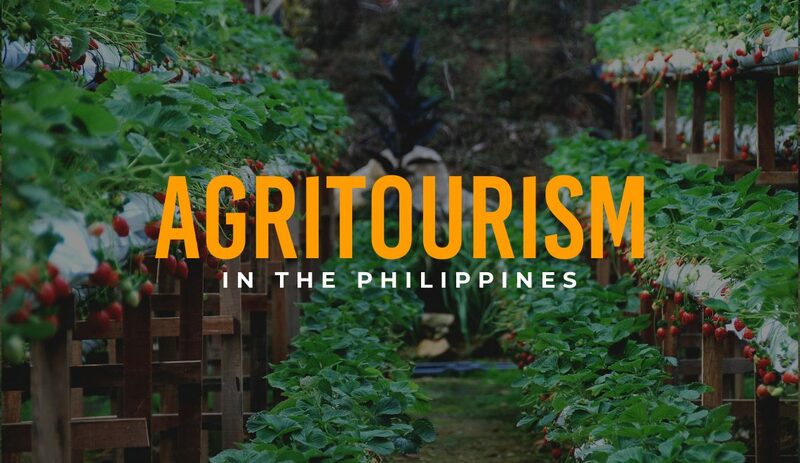 Agricultural tourism serves not only as an alternative option to the beach, kalesa rides and historical monuments. It is also a movement that can give you an entirely new experience that is both sustainable and meaningful. What are your thoughts on agritourism? Have you visited any places that promote it? Let us know in the comments!